How do I know my light is charging? Charging indicators may vary among products. Refer to your user manual or product packaging for details. How do I use my light? Product features and functions may vary. Refer to your user manual or product packaging for details. Can I buy lighting systems directly from you? Cygolite does not sell lighting systems consumer direct. Please contact your local bike shop for Cygolite bicycle lighting systems. Note: For your convenience, spare parts such as chargers and mounts are available through our online spare parts page. Can your lights be used for activities besides bicycling? Cygolite products are designed specifically for use while bicycling. Any other use is not recommended.  Cygolite products purchased through an authorized reseller come with a limited 1 year warranty. See warranty section for details. I'm looking for spare parts. Spare parts such as chargers and mounts, are available through the online spare parts page. Note: Please visit your local bike shop for purchasing whole lighting systems.